For over forty years, pianist/composer and Fulbright Scholar ARMEN DONELIAN has distinguished himself in 25 countries as a performer, recording artist, educator and author. Armen’s music reflects a distinctive blend of influences including his Armenian origin, his Classical technique and his association with some of the biggest names in Jazz including Sonny Rollins, Billy Harper and Mongo Santamaria. 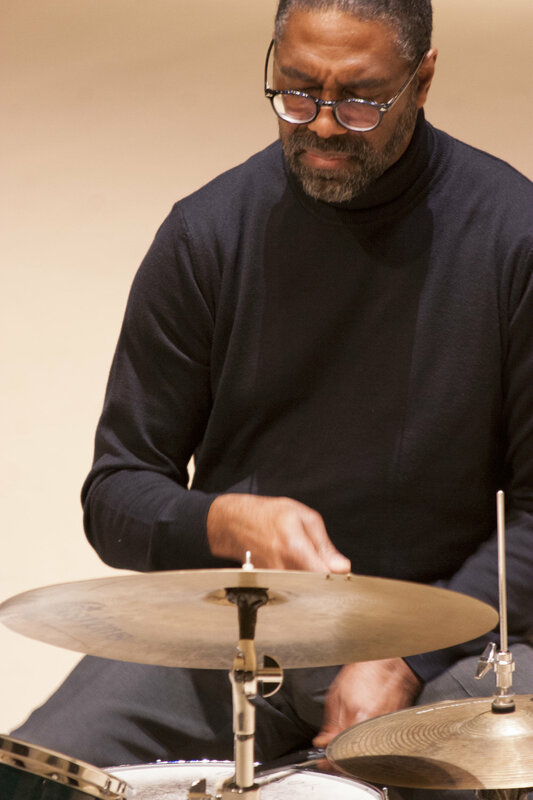 And, according to Metronom Magazine (1986), he achieves this fusion “In such a natural way that one can tell it’s a master’s work.” Co-founder of Hudson Jazzworks and Professor at New School Jazz.